Every week, we share a number of downloads for all platforms to help you get things done. Here were the top downloads from last week. Google's new "Trusted Contacts" app and service makes sure your loved ones always know where you are or can find out where you are if there's an emergency. It's opt-in from both sides, only shares in real-time when you want it to, and can put an end to "where are you, are you ok?" texts when someone's late home or to a meeting. Rejoice, you can download Netflix movies and TV shows to watch offline. Unfortunately, it only downloads to your built-in storage by default, which can lead to some slow, cluttered phones. 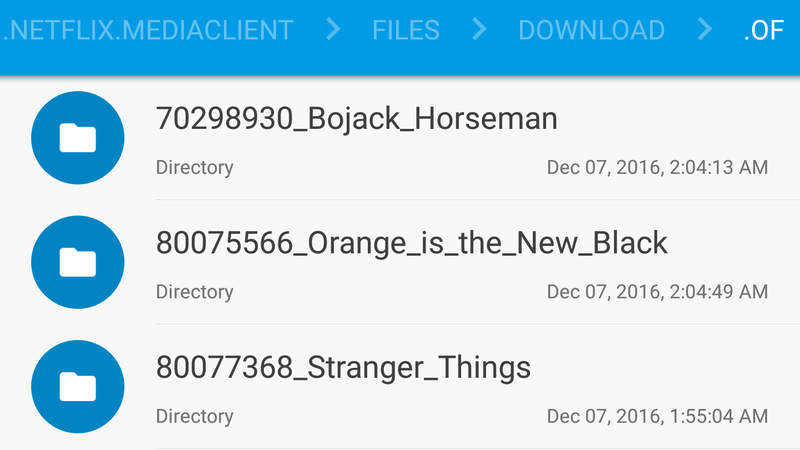 If you'd rather use the extra space on your SD card for all those Stranger Things episodes, here's how. 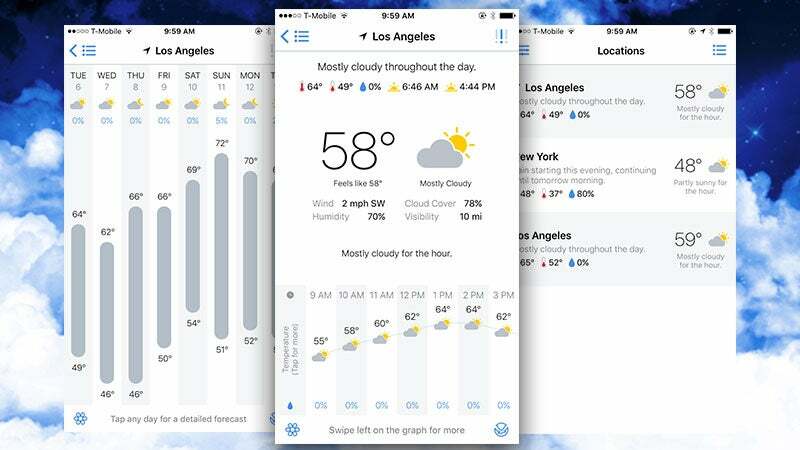 iOS: When it comes to weather apps on the iPhone, you have hundreds of choices. Still, while Dark Sky is easily our favourite of the bunch, it's aesthetically a little off-putting for some people. Partly Sunny is a new option that has nearly all the features of Dark Sky, but has a design that's a little more appealing. 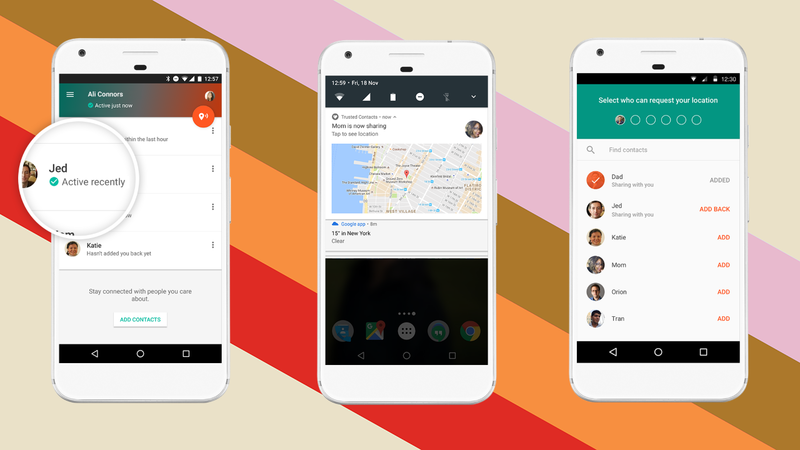 Most people still haven't received the first version of Android Nougat, and yet Google's still plugging away at minor releases. 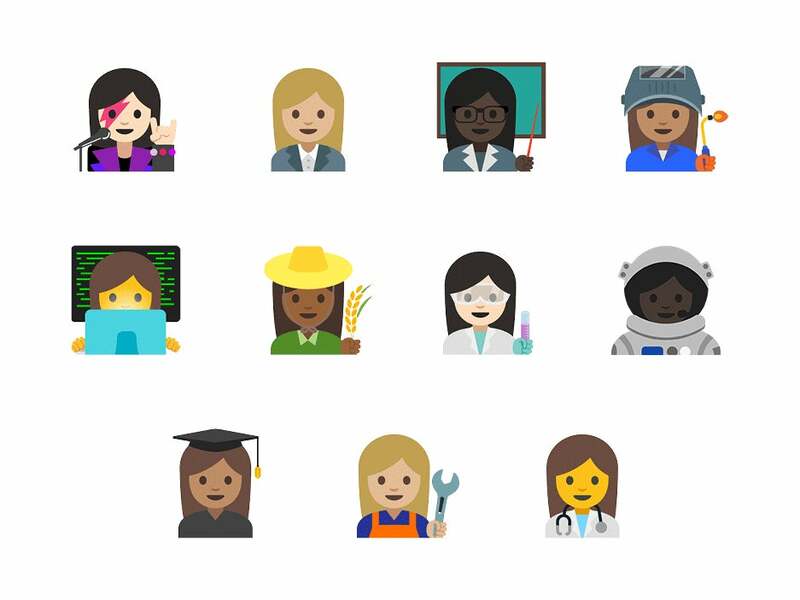 Today, the company announced 7.1.1 which brings new emoji, GIF search in supported apps, and home screen shortcuts. 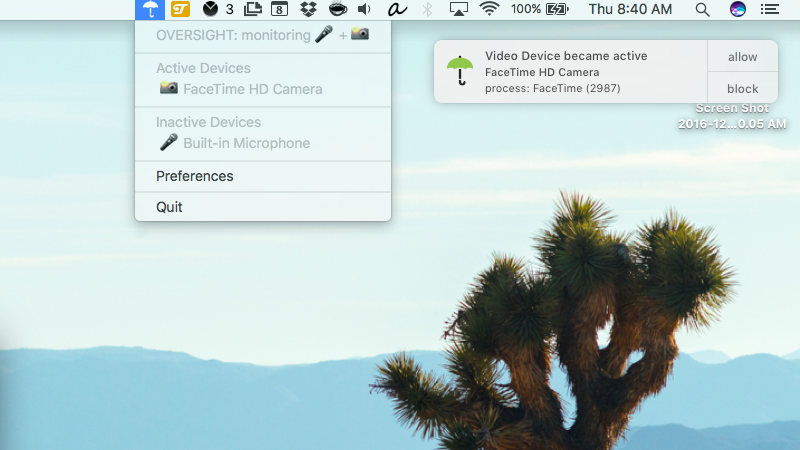 Mac: While it's not easy nor likely for malware to hijack your Mac's microphone or webcam, it's always a theoretical possibility. Oversight is a free app that will alert you anytime an app tries to access your camera or mic. Chrome: Google's web version of the Play Store is handy, but it's still missing a few features after all these years. 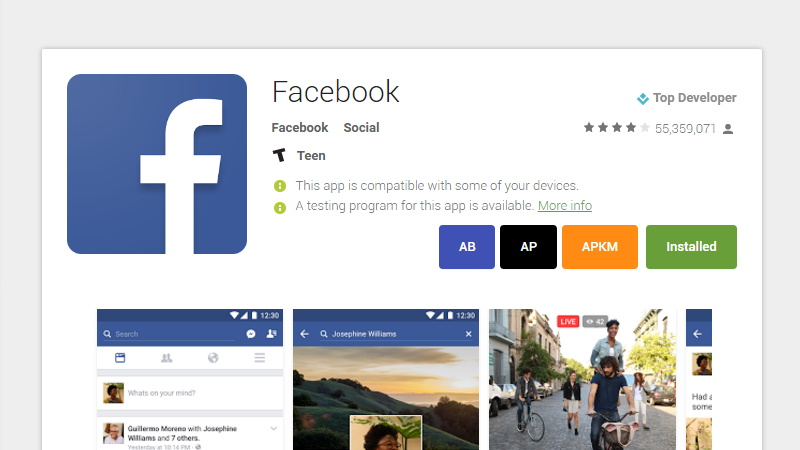 Toolbox for Google Play Store helps fix a lot of minor issues to make it easier to use your apps. 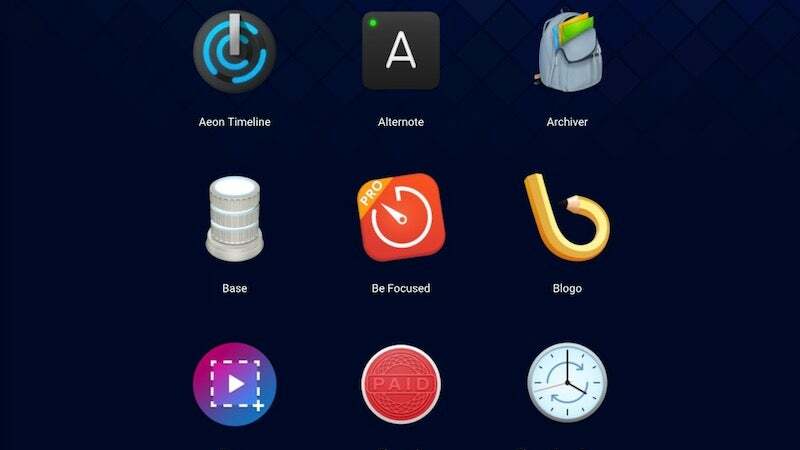 A "Netflix for software" model might sound a little weird on paper, but Setapp is a new service launching today in public beta that hopes to be just that. 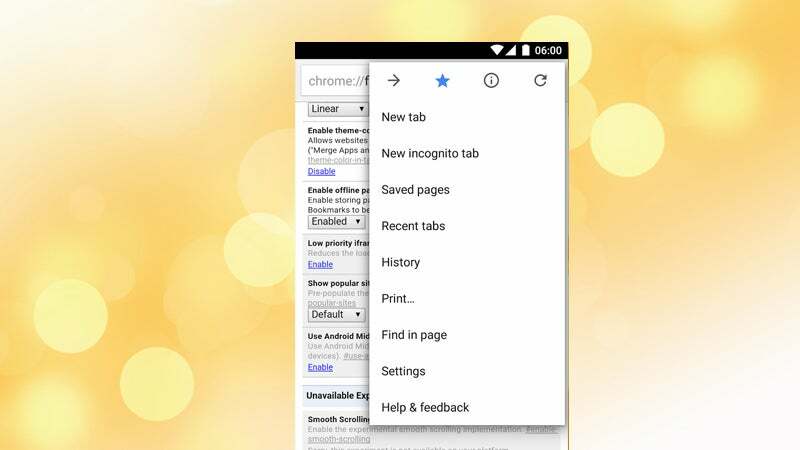 Android: Google is rolling out an update for Chrome on Android that will allow you to easily download web pages, video, and music for offline viewing. 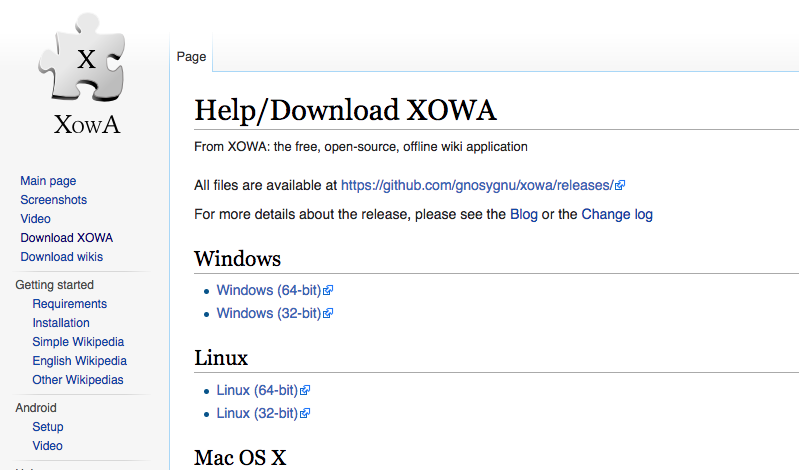 If you have enough disk space, it's possible to download Wikipedia in its entirety. And an app called XOWA makes the process easy. 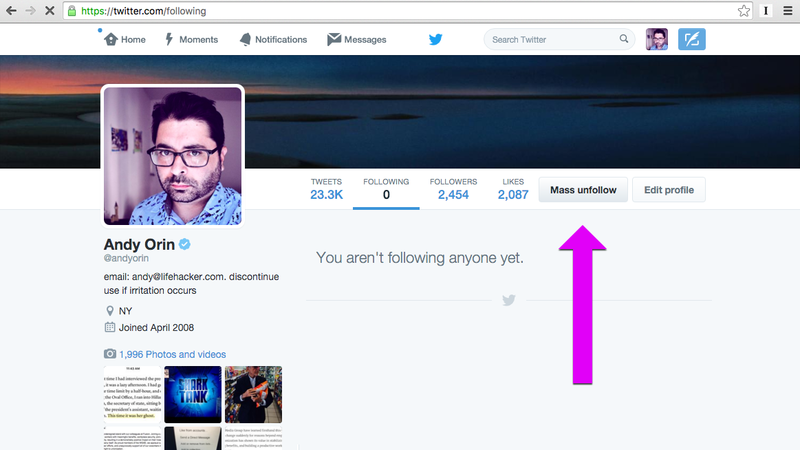 Chrome: If you're looking to start fresh on Twitter and just want your feed to be a blank slate, Twitter Unfollow purges your entire follow list with just one click. Finally, some peace and quiet.